Here's what happened on this date in history. Today is Wednesday, Dec. 5, the 339th day of 2018. 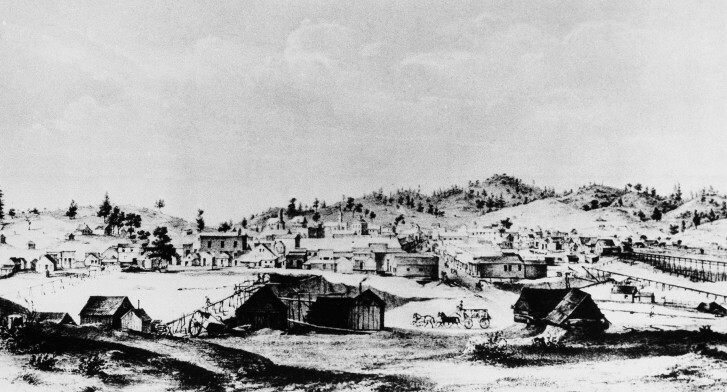 In 1848, President James K. Polk triggered the Gold Rush of `49 by confirming that gold had been discovered in California.